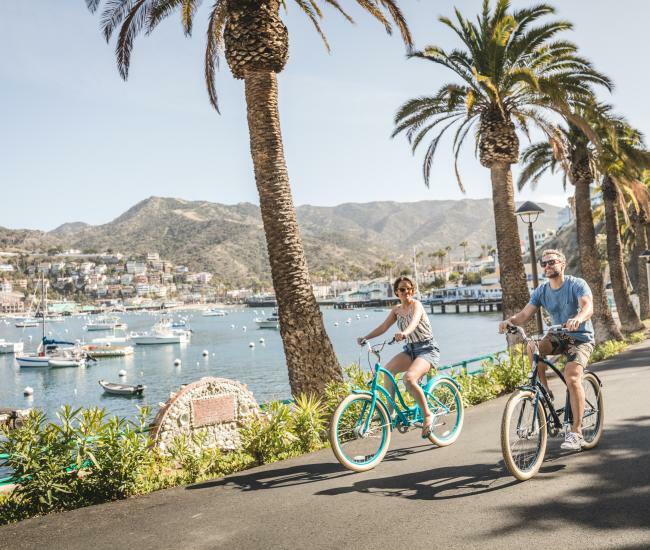 These days, the signs of spring on Catalina Island can be subtle: greener hillsides, intricate wildflowers and warmer temperatures signify the gentle transition that marks the change of seasons. In the early part of the 20th century, however, the transition to spring in Avalon was trumpeted with the arrival of some very special guests. For 30 years, the Chicago Cubs spent spring training in Avalon -- a relationship that brought renown to both the island and the Cubs. The renown – and the relationship -- was definitely by design. 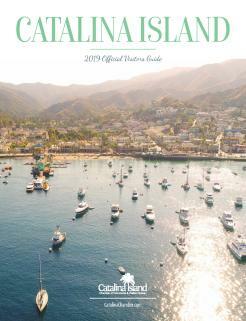 100 years ago, in 1919, Catalina Island was purchased by William Wrigley, Jr. Along with his wife, Ada, the visionary entrepreneur quickly fell head over heels in love with the island. Investing in infrastructure, hotels, restaurants and attractions, Wrigley saw the island’s potential as a seaside retreat attracting visitors from around the world. It didn’t take long for Wrigley to introduce his other passion to the island: the Chicago Cubs first visited Catalina Island in 1920, kicking off what would be three decades of spring training on the island along with the Cubs promoting Catalina Island and, to a lesser extent, Catalina promoting the Cubs. By the middle of the ‘20s, Wrigley had built a spring training field that matched the dimensions of Chicago’s Wrigley Field and by the end of that decade, he had also constructed a clubhouse that would eventually become the Catalina Island Country Club, one of the island’s most beautiful buildings. Each February the team would arrive with great fanfare, including parades, speeches and live music. The team would be accompanied by the sports press, which would showcase the exploits of the players. One radio sportscaster, Ronald “Dutch” Reagan, who covered the Chicago Cubs on Catalina Island, would go on to earn acclaim in a different environment. Throughout the years they trained on the island, Cubs players were photographed enjoying the island’s many attractions, spotlighting the famous Catalina Island pottery, exploring the Catalina Island Bird Park, fishing in island waters and much more. Those photos made their way to newspapers across the country revealing the island and its many amenities to baseball fans from one coast to the other. Wrigley also used the Cubs’ presence on the island in advertisements: “The Cubs Are Here, You Should Come To” was a frequent tagline. 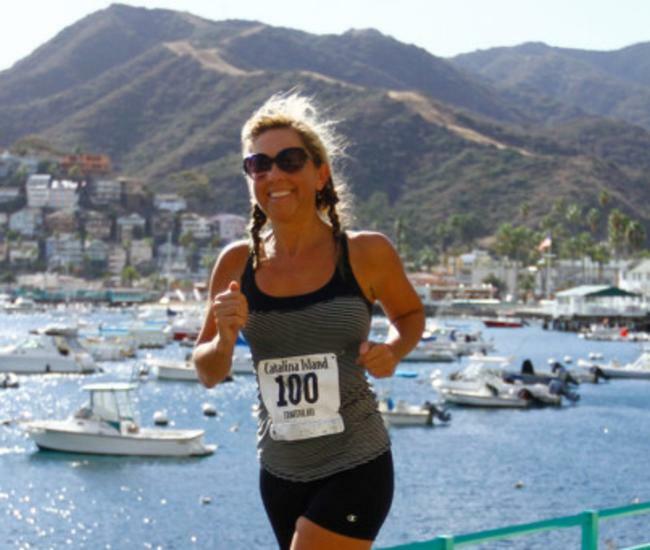 When war was declared in 1941, the entire country mobilized to fight and that included Catalina Island, which became both training ground and lookout station for the military. During the war years, the Cubs stayed closer to home, but as soon as the war was over, spring training returned to Catalina Island. The fun continued until 1952, when Mesa, AZ, was chosen to become the team’s new training ground. Cubs used to practice, just below the Catalina Island golf course, is long gone, but a plaque commemorates its location. 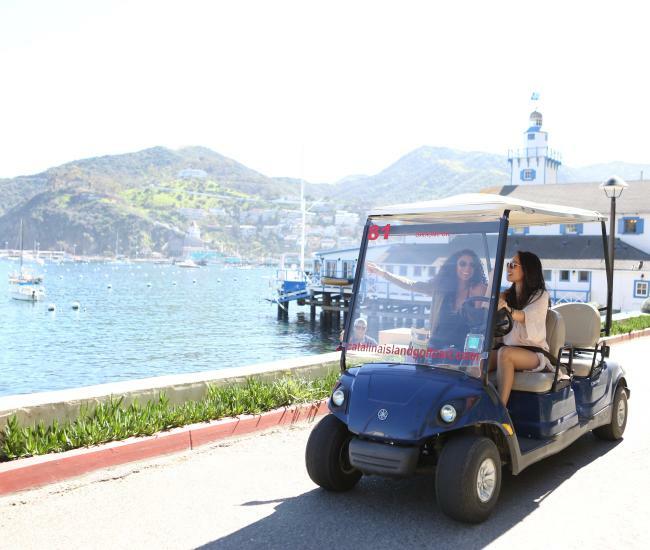 Above the field, the Catalina Island Visitors Country Club is now only open for special events, although golfers can still access the pro shop and locker rooms. What hasn’t dimmed over the years is the love that local island residents have for Chicago’s team. Island visitors will see the distinctive Fly the W flag on local businesses, including the Avalon Grille and Catalina Casino, during the season. In 2016, when the Cubs won the World Series, the cheers echoed through Avalon Canyon and “Take Me Out to Ballgame” was played on the Avalon Chimes. Back in Chicago, the Cubs themselves have never forgotten their roots on the island. 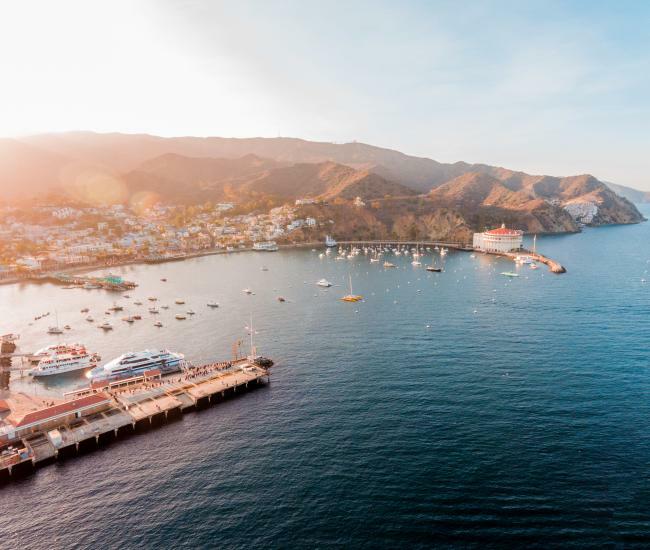 This year Wrigley Field will open three private clubs, including the Catalina Club, in honor of those many years when the Cubs welcomed spring on Catalina Island.